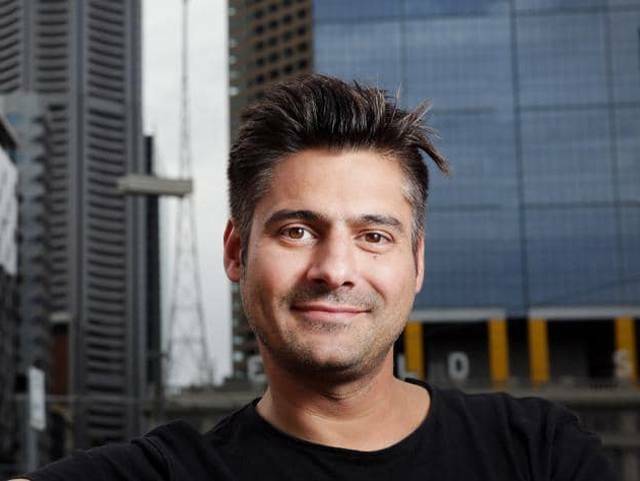 Scottish comedian Danny Bhoy returns to Australia with a brand-new show in 2019, Age Of Fools, which will kick off in Perth 4 March and finish in Sydney on 2 May. It's been two decades since Danny started his stand-up career and since then has won critical acclaim all over the world with his unique brand of observational storytelling. Australia has always been special for him. His success at home in Scotland tells only a small part of the story. Since his first visit abroad to Australia in 2003, Danny has become one of the most globally successful and prolific comics working in the world today. He has built up a massive following in Australia, New Zealand and Canada, where he regularly tours record-breaking shows. Danny's unique brand of story-telling and razor-sharp wit has been described as "effortlessly funny", and "the stand-up equivalent of Bill Bryson". Danny's first two DVD's Live at The Opera House, and Live at the Athenaeum released only in Australia and New Zealand, enjoyed huge success. And in early 2012, Danny recorded his first worldwide DVD in his home town of Edinburgh, Live At The Festival Theatre. In addition, to regular appearances on Canada's Just For Laughs galas, Danny has also performed three times on Live At The Apollo, which he has also hosted. He has also featured on the The Late Show with David Letterman and has recorded a highly prestigious one-hour Comedy Central Special entitled Subject To Change.